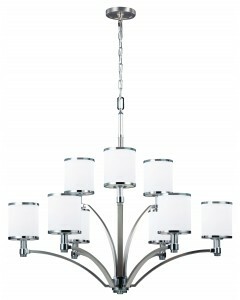 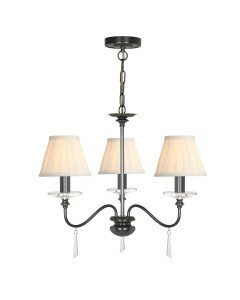 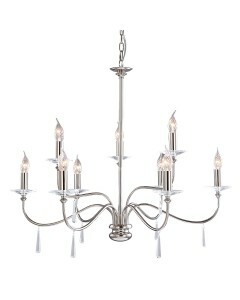 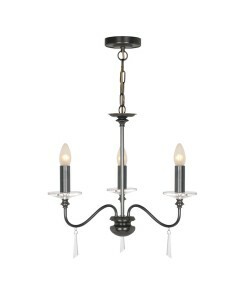 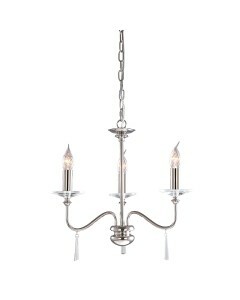 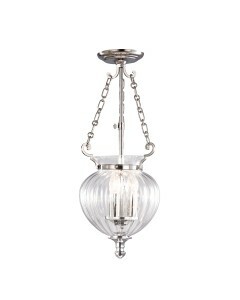 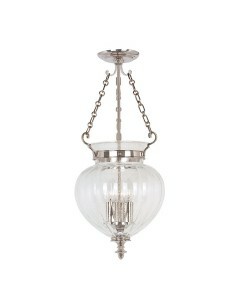 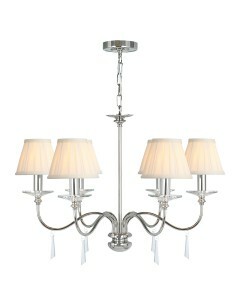 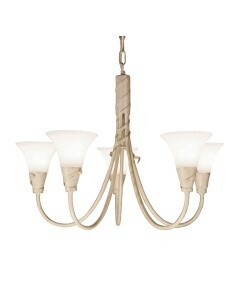 This is the Elstead Lighting Feiss Prospect Park 9 Light Chandelier in Satin Nickel/Chrome Finish. .. 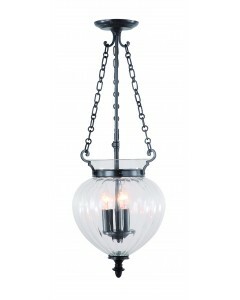 This Finsbury Park 3 light medium pendant is a traditional handmade lantern which features a hand-cu.. 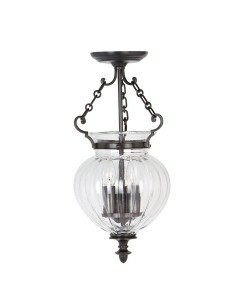 This Finsbury Park 3 light small pendant is a traditional handmade lantern which features a hand-cut.. 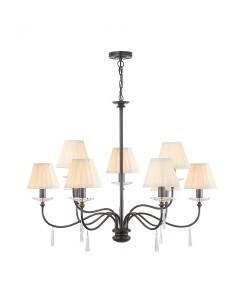 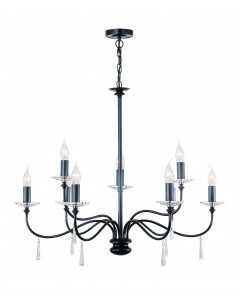 This Finsbury Park 6 light duo mount chandelier is a traditional handmade ceiling light which featur.. 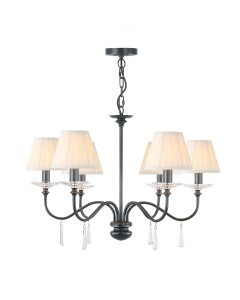 This Finsbury Park 9 light duo mount chandelier is a traditional handmade ceiling light which featur..